One of the most important part of growing an exuberant batch of basil is the harvest. Here are a few beginner tips on how to harvest fresh basil. Are you thinking of growing your own basil but don’t know how to care for it or how to harvest fresh basil? 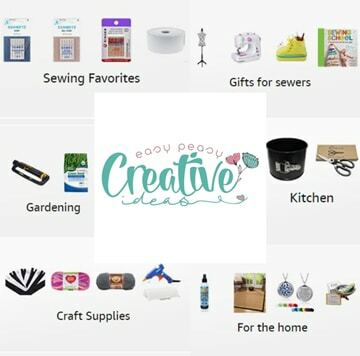 It may seem like a complicated process but trust me, it’s easy peasy! As it’s not a very picky plant and it’s pretty easy to grow and care for, basil deserves a place in your garden for the beneficial effects it has on other plants, and for the amazing flavor it gives to your homemade food. You may have noticed I used basil in a few dishes lately, like this Strawberry, basil and black pepper smoothie or this easy and quick Spicy Gazpacho soup. I simply got hooked on the spicy minty flavor. 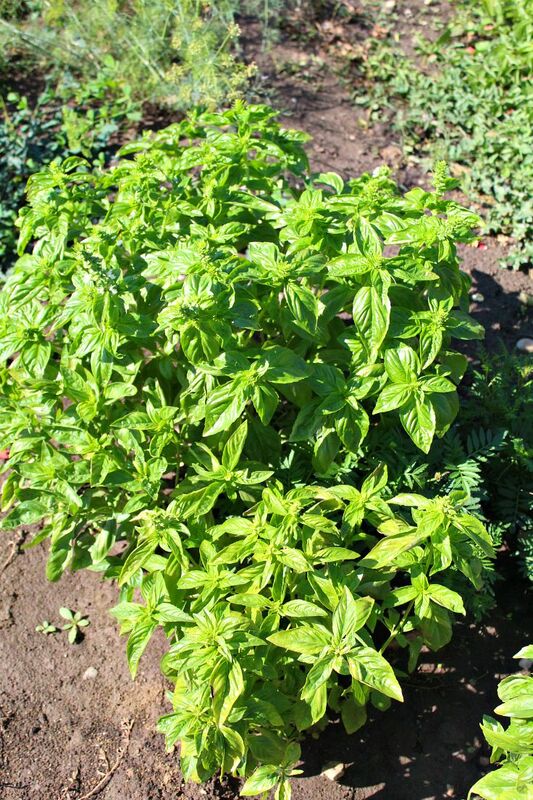 Basil is undoubtedly one of the most popular plants, with its unmistakable aroma, a mixture of cloves, mint and lemon, making it great in soups, sauces, salads, pasta, meat and vegetables. Since we’ve moved into a new house almost a year ago I fell in love with gardening. As a total rookie, I of course stumbled a lot of issues, went through even more oops moments and yes, I have shed a few tears, both of frustration and joy, when my hard work has finally payed off. That was the case with my basil batch! I never ever cared for any aromatic plants, basil included so I didn’t know much about how to harvest fresh basil, which is probably the most important step in growing a healthy batch of basil. If you are a beginner gardener and love your basil as much as I do, you’ll hopefully find these tips useful which could only make me super happy! Regularly pinch off the tips with young leaves, to encourage the plant to fill out. When picking leaves, take a few from each plant. Don’t cut whole stems but rather pick individual leaves. Remove and discard flower buds as they’re not edible. Keep them if you plan to use the seeds to grow a new basil batch from seeds. Pick the leaves starting from the top down but don’t pick all leaves from a plant. Allow at least two leaves per branch to stimulate forking and help the plant to fill out. If you’re at the end of fall season, pick all leaves and cut the stems to the ground. Plant basil from seeds in a pot until the plant grows a few inches then transfer to your garden, in well drained soil, in the spring. Make sure you plant it in a sunny place, basil loves sun. If you keep the plant in a pot in the house, place it in a sunny window. Keep the soil moist but not wet. Be aware the soil in a pot gets dry easier than in the garden so you need to wet the indoor plants more often. 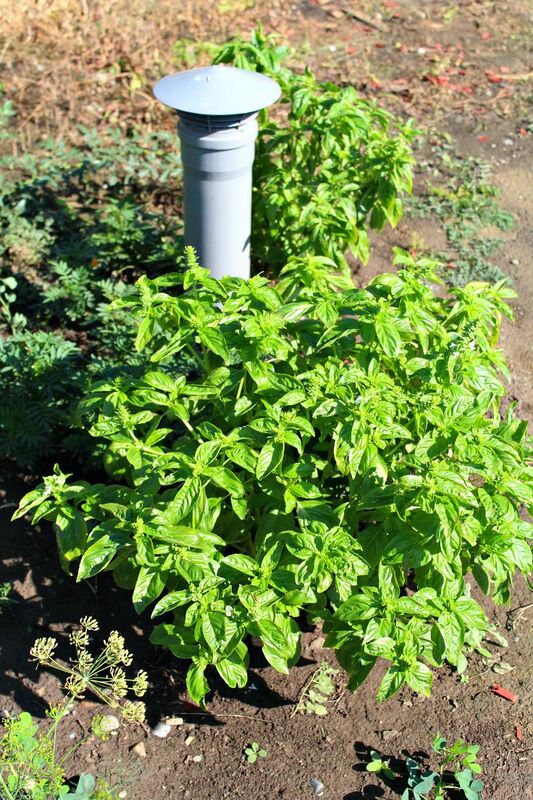 Basil planted next to tomatoes or peppers helps them grow faster and healthier. Regular harvest will keep plants growing strong and prevent flowering. Hola. Muchas gracias por su amable consejo, muy valioso. Tenga un buen día!